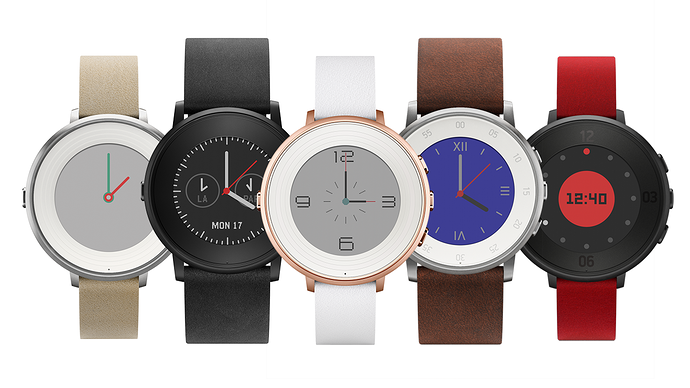 The new Pebble Time Round was recently released and is the thinnest smartwatch available on the market today. Good news is that it's already on sale at Amazon and Best Buy, just in time for Black Friday deals and the holiday season! Comfortable and discreet design, the thinnest smartwatch available! If you're looking to buy a new Pebble Time Round, the best place to buy one is from Amazon, especially if you have Prime. It's currently available for only $199, which saves you $50 from the retail price. 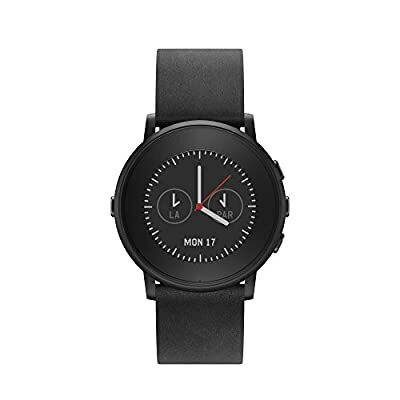 The 2nd best place to buy the Pebble Time Round with the discount is at BestBuy. Since stock will most likely be low, it's best to check online first or even buy it online and Pick up in store!